It’s hoped that a survey starting this month will establish whether warmer and wetter winters are causing hedgehogs to go hungry. 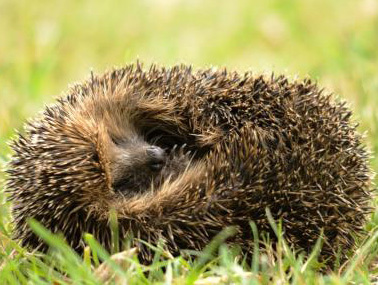 The People’s Trust for Endangered Species (PTES) and the British Hedgehog Preservation Society want to find out whether climate change is impacting on hedgehogs emerging from hibernation. ‘Mild, wet winters are bad for mammals that hibernate,’ comments PTES hedgehog officer Henry Johnson. ‘Warmer temperatures stimulate them to wake up when there’s no food for them and flooding is obviously not great for animals that hibernate underground or in vegetation.